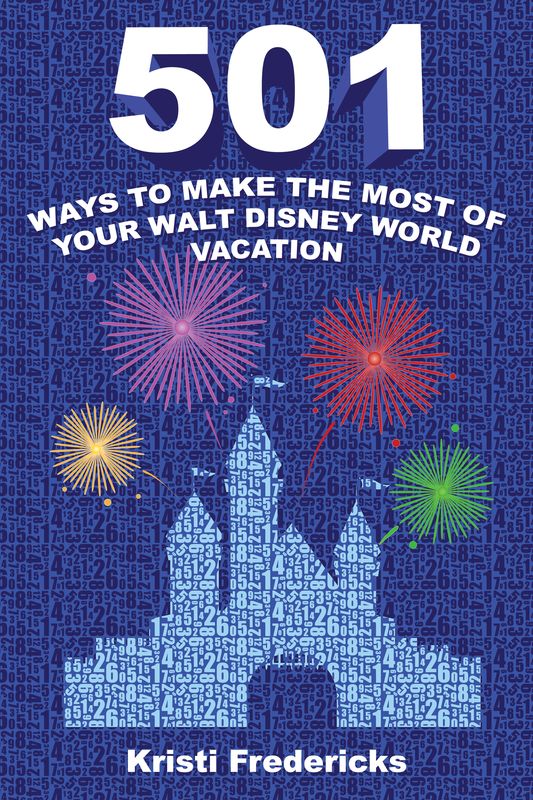 More exciting news out of D23 Expo! 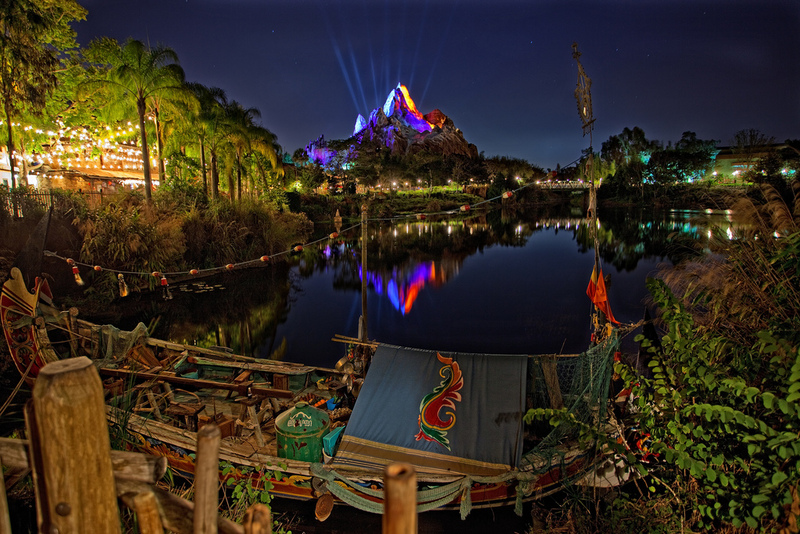 Walt Disney Parks and Resorts Chairman Bob Chapek announced the plans Disney has to transform Disney’s Animal Kingdom after dark with new nighttime entertainment and experiences offering guests longer days than ever before at this one-of-a-kind theme park. New details were just unveiled, telling guests more about the show that will take place on Discovery River at the park, between Discovery Island and Expedition Everest. 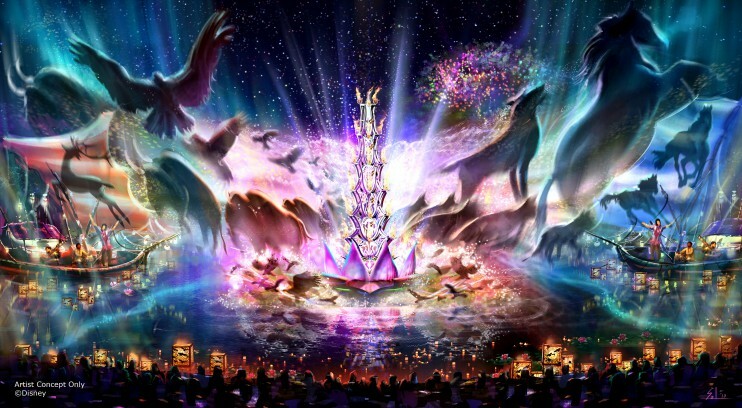 Expected to open next spring, “Rivers of Light” will be an innovative experience unlike anything ever seen in a Disney park, combining live performers, floating lanterns, water screens and swirling animal imagery. “Rivers of Light” will magically come to life on the natural stage of Discovery River, delighting guests and truly capping off a full day of adventures at Disney’s Animal Kingdom. 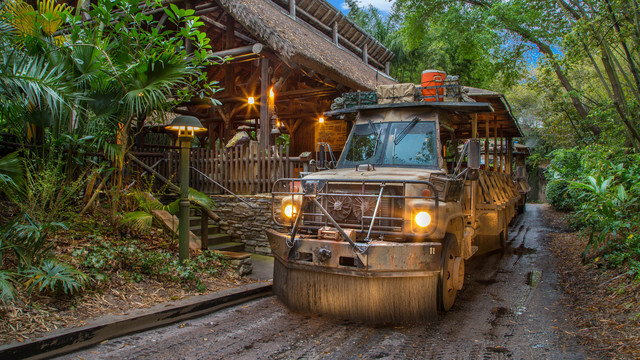 New details were also shared on a new nighttime adventure: Sunset Kilimanjaro Safaris. This popular attraction will be extended into the evenings next spring for an experience where guests will travel through the African savanna amid the magical orange glow of the setting sun and discover two species new to the attraction: African wild dogs and hyenas. I am thrilled to see Animal Kingdom getting extended hours and evening entertainment. I love this park and I’m looking forward to being able to enjoy it at night!